(a) Sections 79 and 81 of the IT Act and Section 51(a)(ii) of the Copyright Act have to be read harmoniously. Accordingly, it is held that proviso to Section 81 does not preclude the affirmative defence of safe harbor for an intermediary in case of copyright actions. (b) Section 51(a)(ii), in the case of internet intermediaries contemplates actual knowledge and not general awareness. Additionally, to impose liability on an intermediary, conditions under Section 79 of the IT Act have to be fulfilled. (c) In case of Internet intermediaries, interim relief has to be specific and must point to the actual content, which is being infringed. The brief factual matrix giving rise to the case is that SCIL/T-Series is one of the India’s largest music companies. It owns and controls copyright in more than 100,000 songs in various languages. Myspace is an Internet Service Provider (ISP) and claims to be an “internet intermediary “and operates the social networking and entertainment website www.myspace.com. It has developed three safeguard tools on its own cost: a) Hash Block Filter b) Take Down Stay Down c) Rights Management Tool. In January 2008, Myspace offered SCIL and other copyright and content owners the option of registering for its Rights Management Tool. However, SCIL issued a legal notice to take down (i.e remove) such content towards which it provided a sample list of the WebPages which were displaying its content and also claimed damages for infringement. Myspace replied to the notice assuring SCIL that the infringed content identified by it had been taken down and had been placed in the “copyright filter” in order to prevent further infringement. SCIL filed the suit alleging that MySpace‟s business model facilitates infringement of its intellectual property rights through a platform in which its works are made available to the public for viewing, distributing and sharing despite no authorization or valid license by it to the host, MySpace. On 19.12.2008, when the suit and application was heard, the High Court, while registering the suit passed the following interim directions: “ In the meantime… the plaintiff agrees as a gesture of goodwill, to handover the copies of the albums mentioned in para 47 of the plaint to Myspaces, for Myspaces to ensure that the copyright of the plaintiff in any of the aforesaid audio visual, songs, sound recordings and literary and musical works is not communicated to the public through/ on/ via/ the website of the plaintiff (sic) www.myspace.com.” SCIL also had to furnish an updated catalogue of its works in which it has a copyright, to Myspace. The court later granted Myspace liberty to apply under Order 39 Rule 4 for vacation of the interim directions made on 19.12.2008. The Single Judge vide order dated 29.07.2011 made a detailed and lengthy analysis to ascertain whether a prima facie case for interim injunction was made out. It held that present case warranted grant of interim injunction for the purposes of prevention of infringement of the SCIL’s works and gave interim directions and orders. It restrained Myspace from modifying the works of SCIL by adding advertisements to the said works of the plaintiff adding logos and/ or sponsorships to the works, or earning profit otherwise in any manner in relation to the said works consequent upon uploading to their website/webspace of www.myspace.com or in.myspace.com without making endeavours to enquire the ownership of the plaintiff and thereby making them available to the public either by displaying of on the website or allowing the downloading from their website or otherwise of the said works in the modified form which will lead to permitting the place for profit within the meaning of Section 51 (a) (ii) of the Act and causes infringement of copyright of the plaintiff. 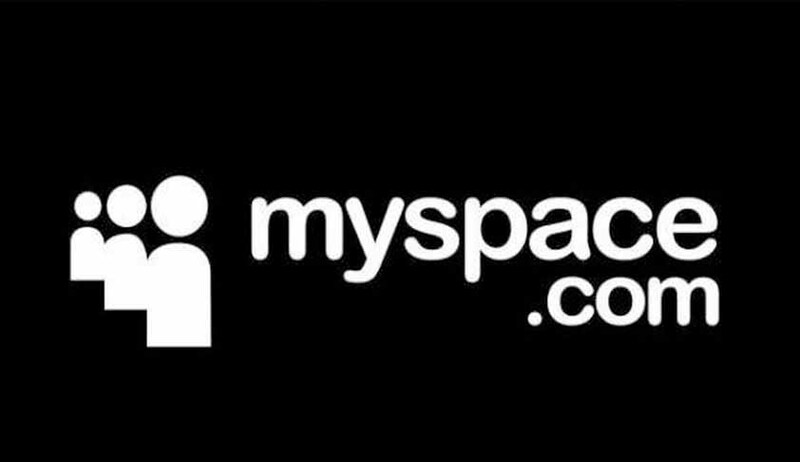 It also held that Myspace shall delete the works of the SCIL as and when it provides the details of its songs and films which have been uploaded on its web-site. In relation to the works already turned down Myspace was restrained from further allowing the continuation of the uploadings or its existence on its website of the same works which have already been turned down/ deleted. The Division Bench apart from the three directions noted above, held that SCIL shall provide an updated catalogue of “specific” works in which it holds copyright along with the location/ URL of such work on Myspace’s website as and when SCIL detects infringement. On receiving such notice from the plaintiff SCIL, MySpace shall within 36 hours remove/ block access to such content, in accordance with Rule 3 (4) of the Intermediary Guidelines Rules of 2011 and it shall also keep an account of all such content removed pursuant to such requests as well as other details such as the number of viewings of such content, till it is removed, the advertisement revenue earned from it (proportionately) etc to enable calculation of damages, at the trial stage. It was directed that the completion of depositions of parties witnesses should be done latest by 14th August, 2017 and suit shall be disposed of finally by end of December 2017.